You think driving in Los Angeles or New York is bad …? Well, it is, according the Global Traffic Scorecard, a study by INRIX Inc., a company that provides transportation analytics and connected-car services. “At the global city level, Los Angeles tops the list of the world’s most gridlocked cities, with drivers spending 104 peak hours in congestion in 2016,” according to the company, which analyzed congestion in 1,064 cities in 38 countries, including 240 in the United States. But Los Angeles and New York aren’t the only two U.S. cities that earn the dubious distinction of making the world’s Top 10. San Francisco, CA; Atlanta, GA, and Miami, FL, also made the list. 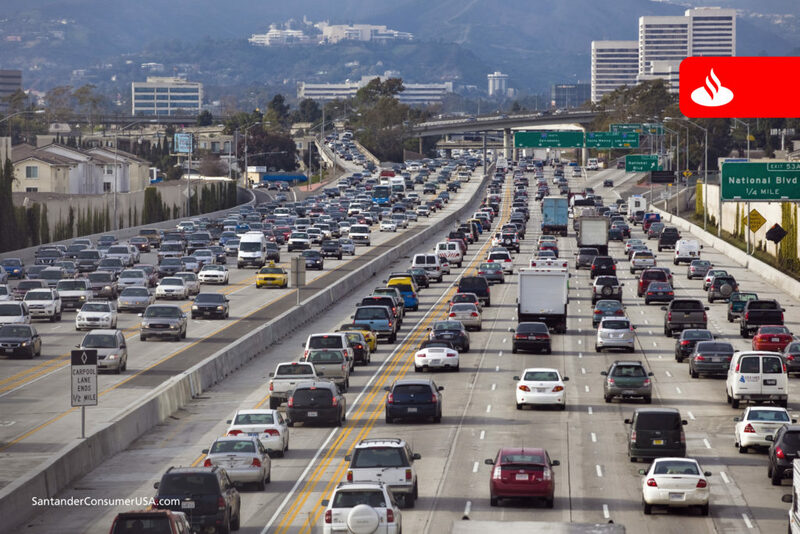 The cost to Los Angeles from all that traffic is an estimated $9.6 billion in direct costs, including fuel and time wasted, and indirect costs, such as freight and business fees passed on to consumers through higher prices. But even that is dwarfed by New York with a total cost of $16.9 billion. To make matters worse, “The demand for driving is expected to continue to rise, while the supply of roadways will remain flat,” according to Pishue. And the 10 most congested roadways, infamous for draining hours from drivers’ lives and dollars from their bank accounts because of delays? Four are in the New York area, including sections of I-95 East and West, and 80 blocks of Fifth Avenue southbound; two are in Chicago comprising about 20 exits-worth of I-90/I-94 North and South; and one each in Boston, MA (I-93 North); Los Angeles (I-10 East); Austin, TX (I-35 South), and Philadelphia, PA (I-76 South), according to the scorecard. More details on the INRIX Global Traffic Scorecard are available here. You also can find out your city’s ranking – if it was one of those surveyed – on the INRIX website.